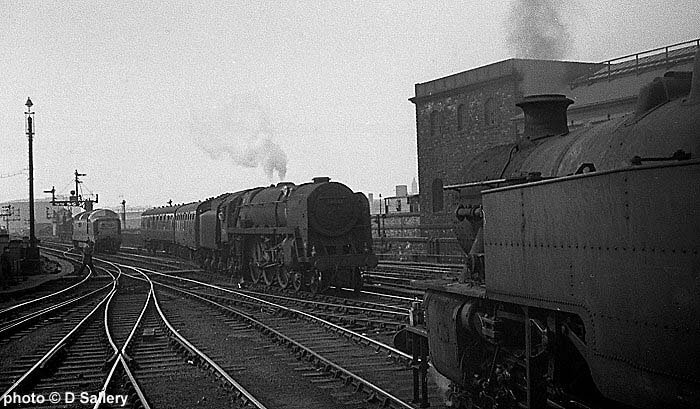 70016 "Ariel" brings the Harrogate portion of a Kings Cross train into Leeds Central in May 1965. 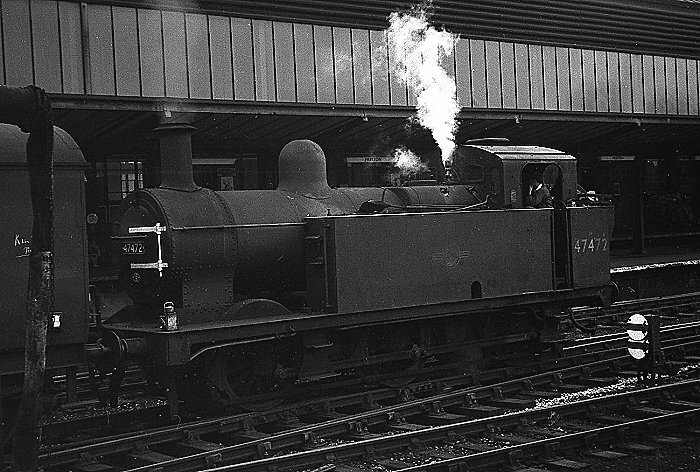 The 2-6-4T will then shunt the coaches onto the London train. 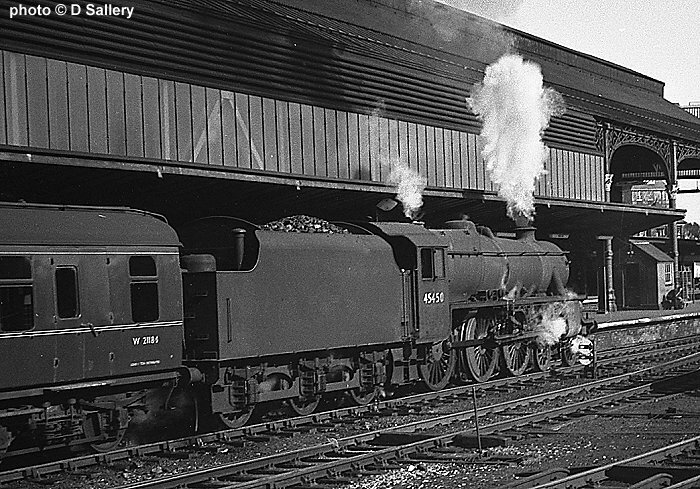 This will then be taken forward by the Deltic, in the left background. 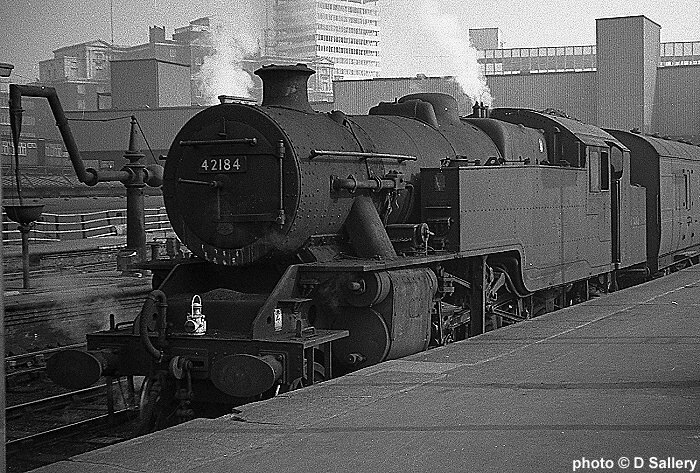 42184 photographed on 19th March 1966. 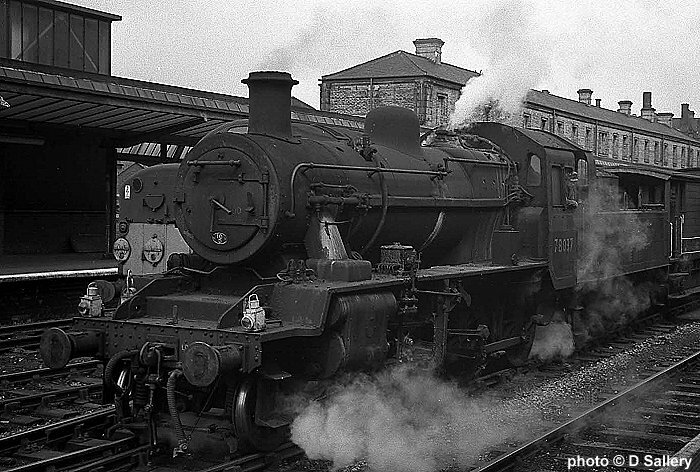 Ivatt 2-6-2 tank on station pilot duties. 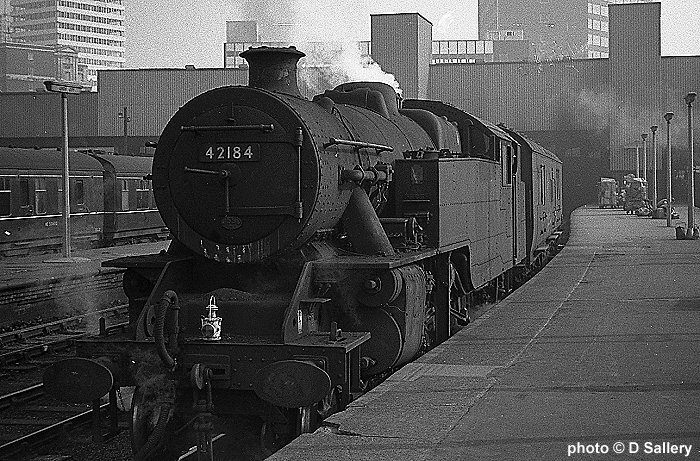 45450 leaves on a southbound passenger - 14th May 1966. 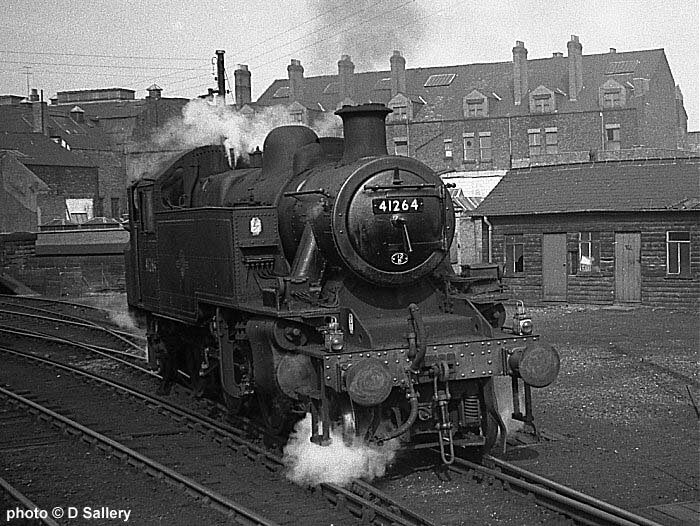 45129 departs southbound on the same day. 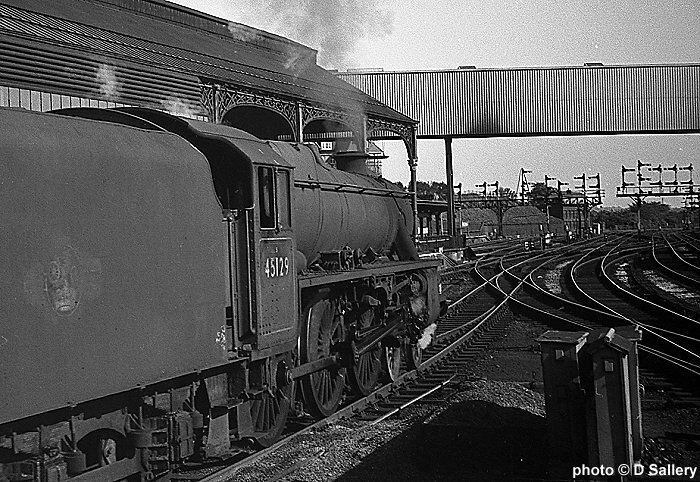 Jinty 47472 acts as the station pilot - June 1965. 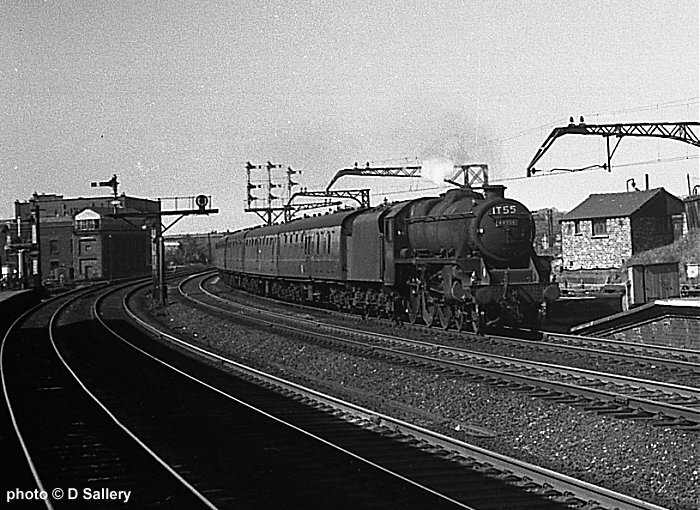 78037 is the station pilot on 14th May 1966. 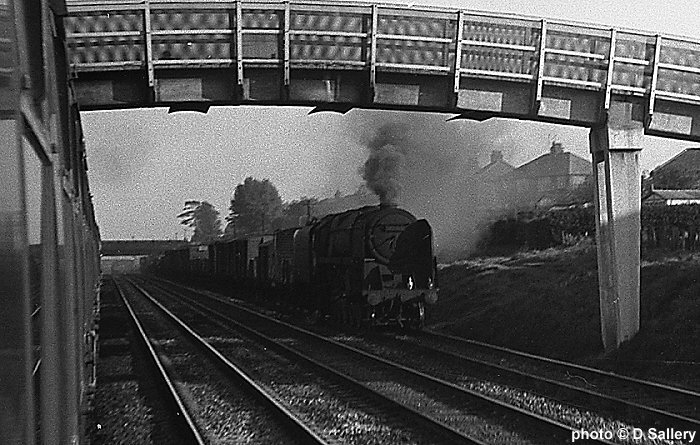 Passing a northbound freight headed by a 9F south of Preston. 1T55 headed by 44934 enters from the north. 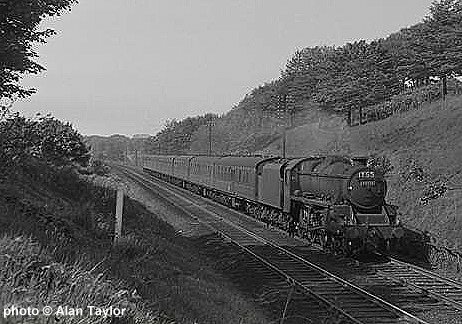 On the same day Alan Taylor captured 44934 at Bay Horse, a few miles further south.